Microsoft is releasing its Windows 8.1 OS today. It will be available as a free update to existing Windows 8 users and will also come pre-installed on new Windows 8 PCs sold after tomorrow. The stand-alone retail version also launches on October 18. Windows 8.1, previously known as Blue, will bring back the Start button, make the Start screen optional (boot to Desktop), will offer more customization options, new spit screen mode, IE 11, better SkyDrive integration, new apps, new connectivity options and lots of other improvements. Window 8.1 retail version will cost $120, while the Pro edition goes for $200. You do not require any previous Windows version as it was with Windows 8. It’s a complete installation. 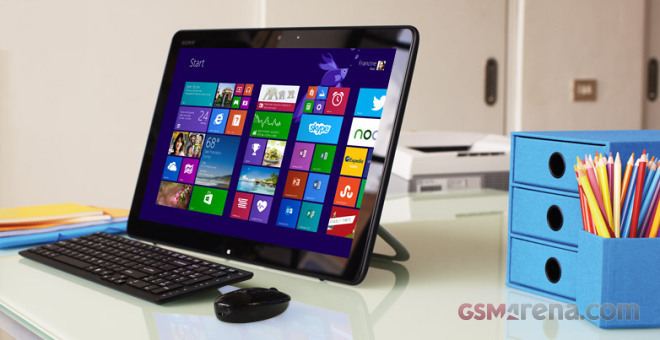 The free Windows 8.1 update for existing Windows 8 users will launch at 12PM UK time today. If you are running on Windows 8, you will be able to find the 8.1 update in the Windows Store in a few hours.